This article is about the guest star. 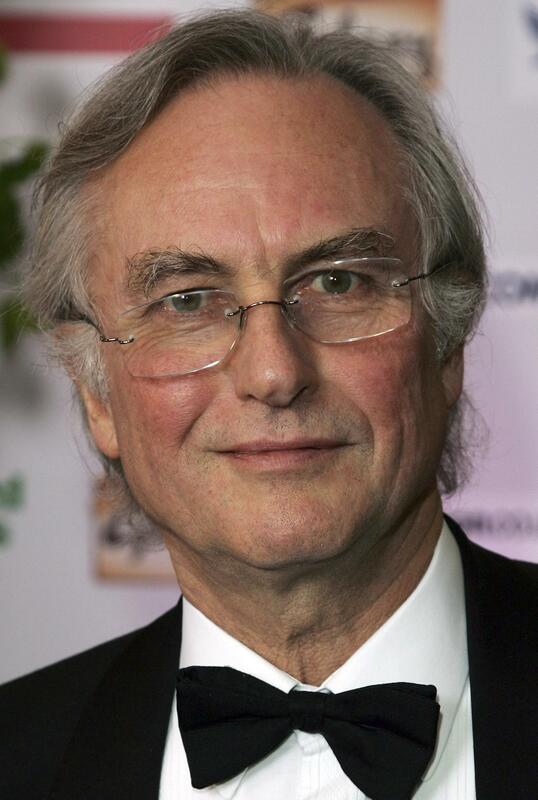 For the character, see Richard Dawkins (character). Clinton Richard Dawkins, FRS, FRSL (born March 26, 1941), better known as Richard Dawkins, is a Kenyan-born English activist, author, ethologist, and evolutionary biologist. He voiced himself in the season 24 episode "Black-Eyed, Please". Modified on October 15, 2015, at 17:02.